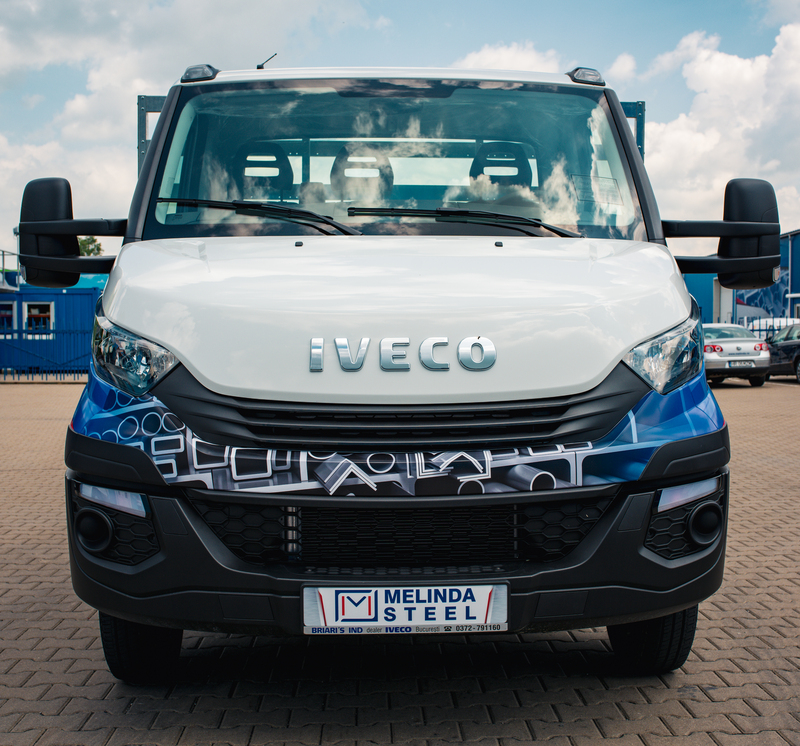 Melinda Steel provides on demand transport services from the operating point where you purchased the products, through our own vehicle fleet. The transport price will be calculated in function of the value of the goods, the type of product, the distance to the delivery address and the duration of delivery. We made delivery service available for you because we wish to eliminate your efforts of transporting the purchesed goods from the Melinda Steel operating points. Transport is provided to the zones where trucks can park in safe conditions. Transportation of the goods from the vehicle in/to the deposit/unloading point is not obligation of the driver. The client needs to be sure that necessar utilities and personel are available for unloading of the delivered goods. Special requests are not object of the conditions above. We take no responsability for delays in delivery of the goods due to force majeure (floods, snowed in roads, impracticable etc). In this case transport will be rescheduled in function of available transport options. The truck driver will help you at unloading the goods from the truck, but not in the further handling of those. For further information about delivery you have the option to address the Melinda Steel Custumor Service on our website.